Karate is an ancient martial art built around self-defense that originates from Japan and China. 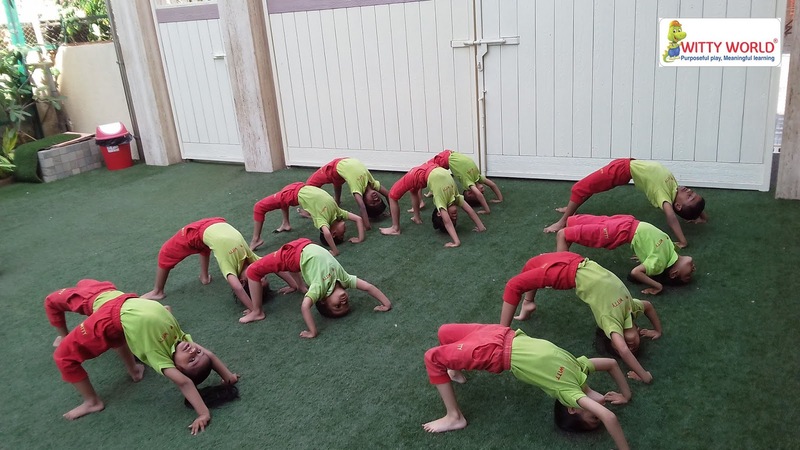 It has become extremely popular worldwide, and has many variations. 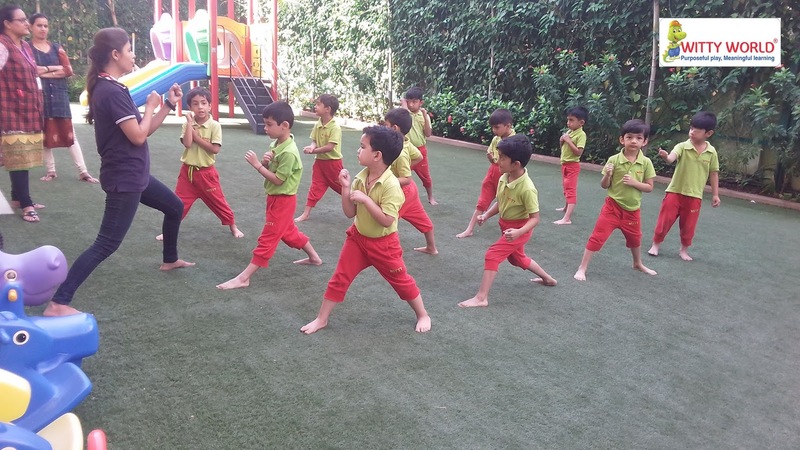 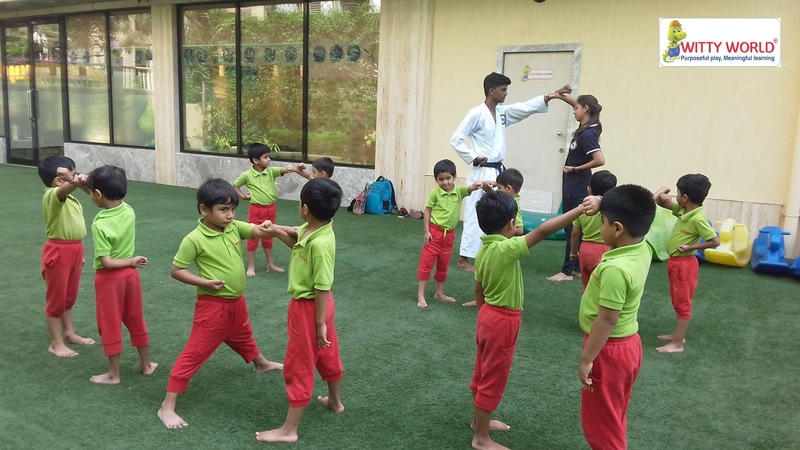 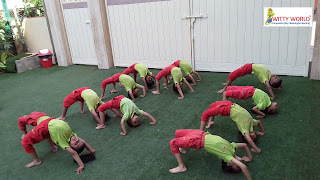 A one month Karate camp was conducted from Friday, 1st March, 2019 to Tuesday, 2nd April, 2019 , for our Jr.KG children, by the instructors, from ALL INDIA SHOTOKAN KARATE DO-FEDERATION.